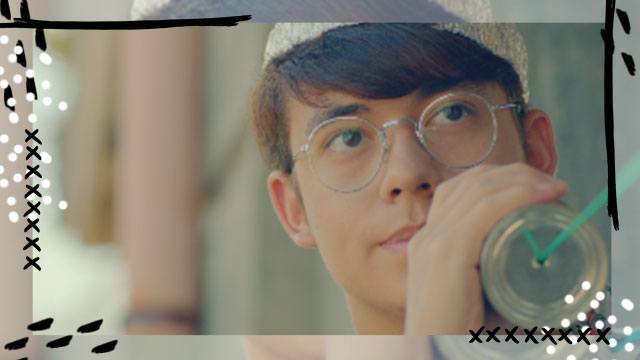 Ever watched a character’s life unfold onscreen and thought, “OMG, SAME?” We found an indie romance that could very well feel like the story of your life (minus the WiFi allergy). 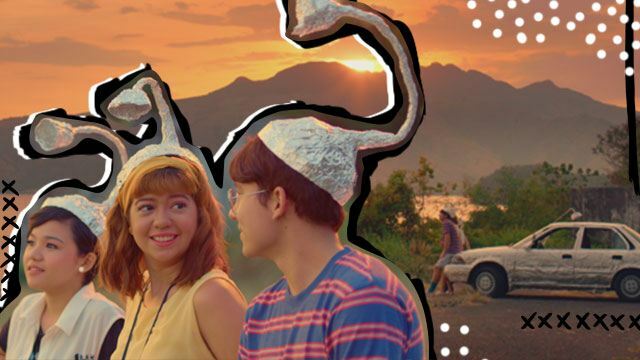 Ang Babaeng Allergic Sa WiFi—starring Sue Ramirez, Jameson Blake, and Markus Paterson—tackles the things that occupy today’s teenagers: love, friendship, social media, and the drama that can ensue from all three. In the movie, heroine Norma develops a rare allergy to Wi-Fi and is brought to a remote province—far away from her boyfriend!—where she begins to re-evaluate love as she knows it. Watch the trailer here. Are you starting to see the similarities between Norma's life and yours? If you can relate to at least one of the scenarios you're about to read below, you should definitely see Ang Babaeng Allergic sa WiFi. And don't worry, you won't find any spoilers here. You’re hopelessly addicted to social media. Your phone is likely the first thing you reach for when you wake up in the morning and the last thing you let go of when you go to sleep at night. You can’t go a day without checking notifications on Facebook, taking part in simultaneous conversations on your messaging apps, and broadcasting little moments through your IG stories. It’s just not possible! Your parents wish you weren’t so hopelessly addicted to it. Your mom or tita never passes up the chance to proclaim, “Noong panahon namin, walang Internet!” then proceeds to describe how they spent their youth playing in the streets under the glare of the sun. Sounds lovely, but let’s be real: You wouldn’t change your social media-powered life for all the sun-drenched play sessions in the world. You’ve been cheated on before, or have a friend who’s been cheated on before. With the rise of social media comes new avenues for wayward baes to stray. If you haven’t been a victim of this yourself, you have a friend or three who have been. How many of you have thought your BF was 100 percent loyal, only to find out that the whole time he was glued to his phone, he was sending kissy emojis to someone else? Thought so. You have that one guy friend you’ve always wondered about. Ang Babaeng Allergic Sa WiFi, the first full-length film of Cignal Entertainment and made in partnership with The IdeaFirst Company and Octobertrain Films, is an official entry to the Pista ng Pelikulang Pilipino 2018. It hits theaters on August 15. 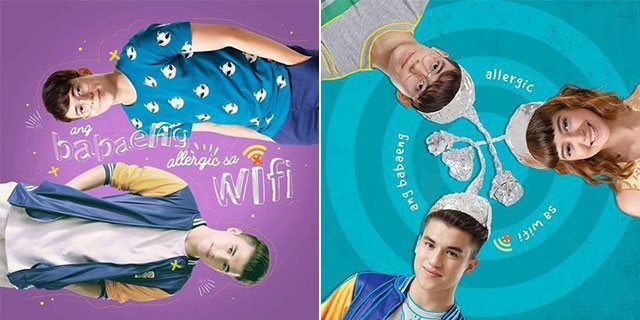 Check out Ang Babaeng Allergic Sa Wifi on Facebook to learn more. 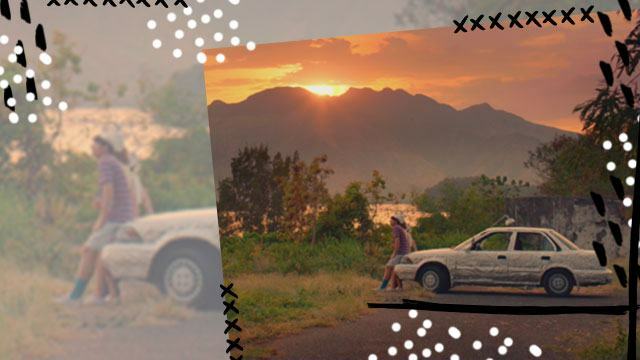 This article was created by Summit StoryLabs in partnership with Cignal TV.